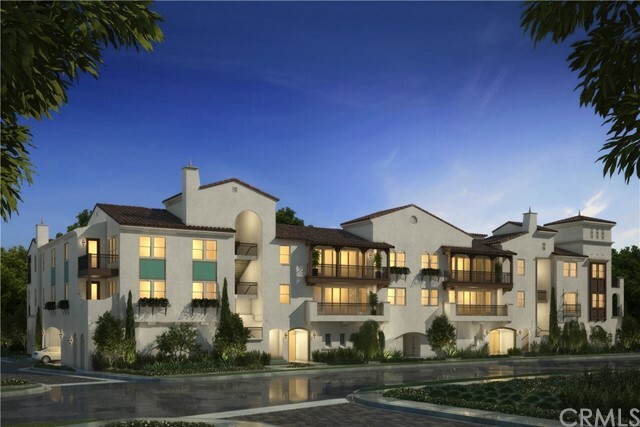 Agave by The New Home Company is a new residential enclave within the master-planned community, La Floresta in Brea, designed to promote a convenient, yet elevated lifestyle. 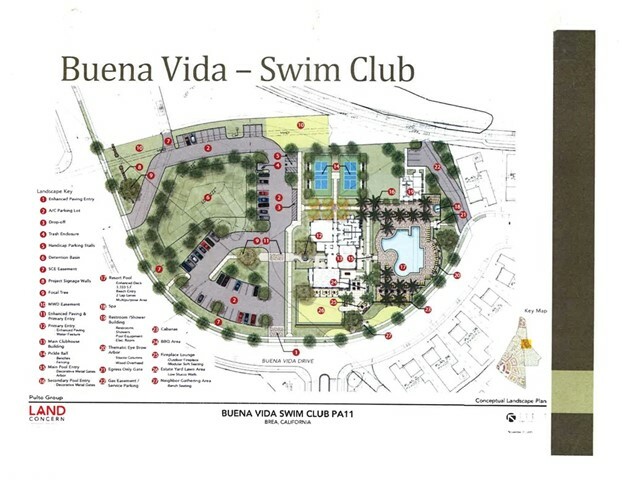 Set along the northernmost edge of La Floresta’s gated 55+ age-qualified enclave of Buena Vida. 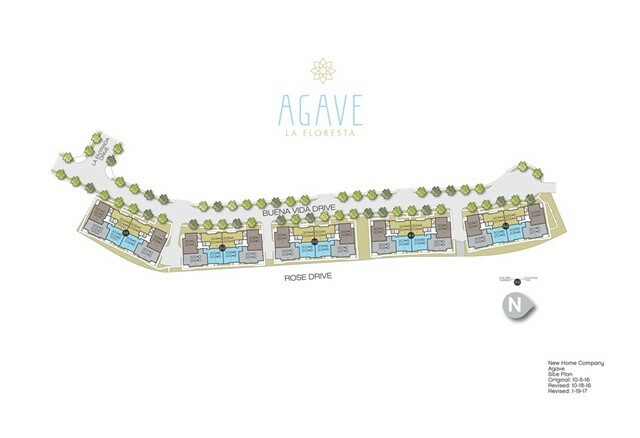 The residences of Agave will offer a new and distinct architectural style – stacked single-story Condo Flats served by semi-private elevators and designed as a lock and leave lifestyle. The models for the community will be ready December 5. We are providing Buyers the opportunity to purchase the first phase of homes prior to the Grand Opening. 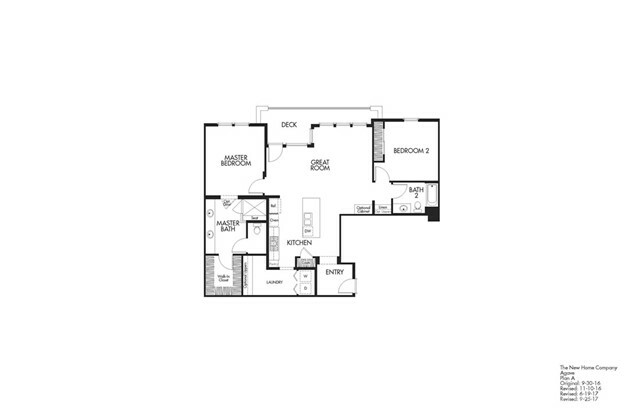 This beautiful 2 Bdrm/2 Bth home comes with wood flooring throughout the home, quartz kitchen countertops, full tile kitchen backsplash, upgraded tile at Master shower, large laundry room, and deck that spans across great room. Home is due to close in December.